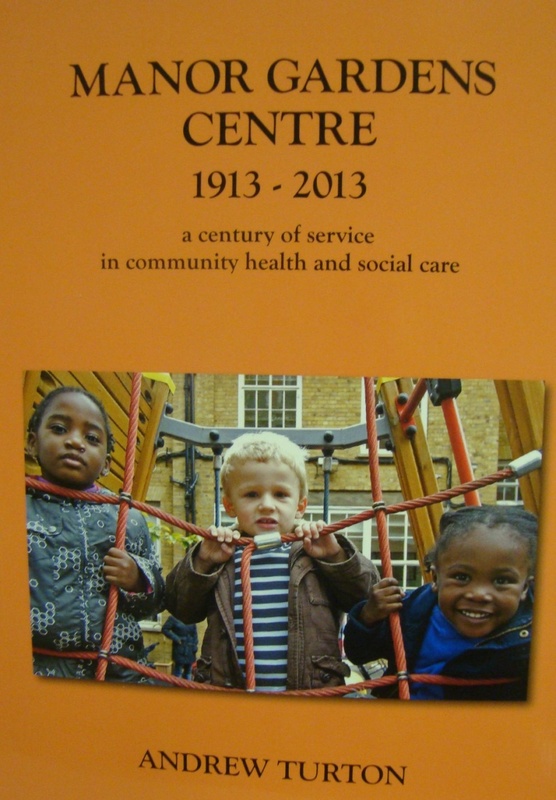 Manor Gardens has been a significant centre for social care throughout the 20th century, and is still very important to the local community in Islington. It began as one of the many ‘school for mothers’ that emerged before the First World War. It is now an important community centre providing a diverse range of services within the borough. Florence Keen, wife of a wealthy Highgate accountant, founded the North Islington School for Mothers in 1913 moved by a desire to reduce the high infant mortality rates that then existed in Islington. In those times, over 1 in 10 babies died before their first birthday and poorer families often could not afford medical care. From the outset the Centre aimed to provide free health care and advice for those in need – or charged a small fee when not. The state, motivated largely by the need to improve the health of recruits for the army (over 40% of volunteers for the Boer War were declared medically unfit for service), proved a willing partner. Within a few years, it was providing around a half of the centre’s income. Nowadays, the rate of infant mortality in Islington is of course far lower: only 5 babies out of a 1000 die before the age of 1 (2005-2007). However, Islington is ranked the 8th most deprived borough in England and Manor Gardens stays true to Keen’s founding philosophy, providing services for the most needy which would otherwise not be available for them. It runs a Health Advocacy Project, to enable deprived communities to access services; a Community Kitchens Project to promote healthy eating; a Mental Well-being project to counter the stigma of mental health; a Stroke Project to support those who have suffered a stroke; a Friendship Phone Network to help people through companionship; and its most direct link with the past, a pre-school for children aged 2 to 5 years old. So, while the context and provision has changed beyond recognition over 100 years, the ethos has not. Manor Gardens has often pioneered new approaches and treatment: including sunlight treatment; exercise, massage and arts based interventions for mothers; encouraging mothers to attend the treatment and feeding of their children to learn how to repeat it; and the playroom for young children which was founded in 1950. More recently it has hosted the Women’s Therapy Centre, and the London Gay Teenage Group – both pioneers in their fields, as well as developing its own innovative services in community education and care. 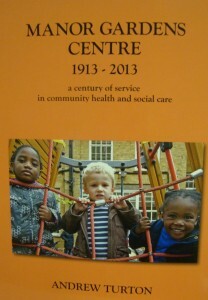 Andrew Turton, our Chair of Trustees, has recently written a book on the history of the centre.